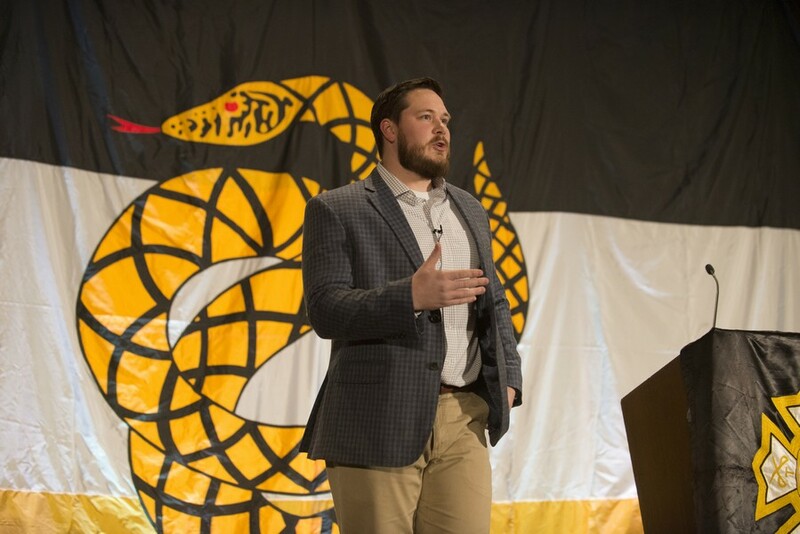 The Delta - Latest News - 2018 College of Chapters - Day Two - Sigma Nu Fraternity, Inc. 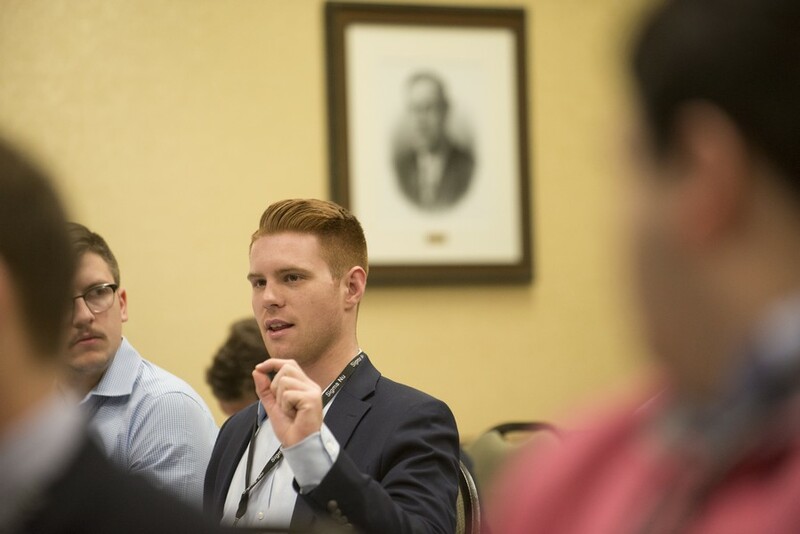 Experience the 2018 College of Chapters through our daily photo recap. Turning your vision into a strategy kicked off the morning curriculum. 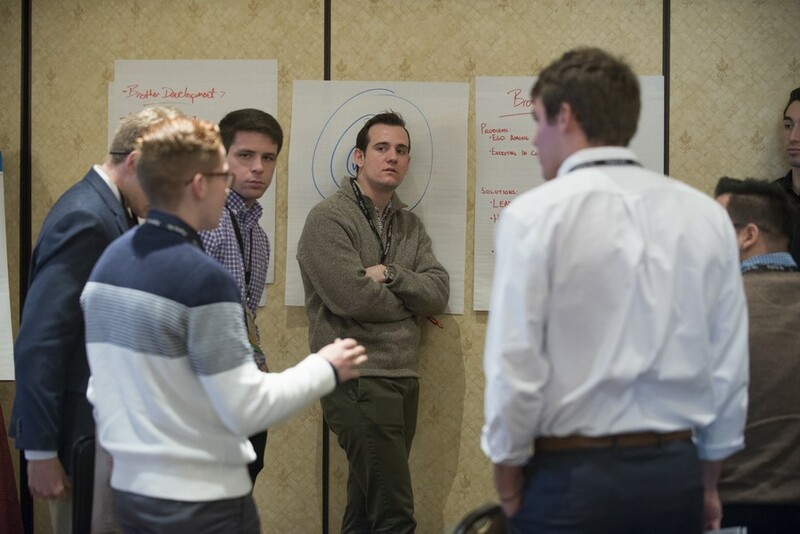 The College of Chapters curriculum, while focused heavily on relaying critical information, relies on the interaction of collegiate participants sharing their experiences, problems, and most importantly their solutions. 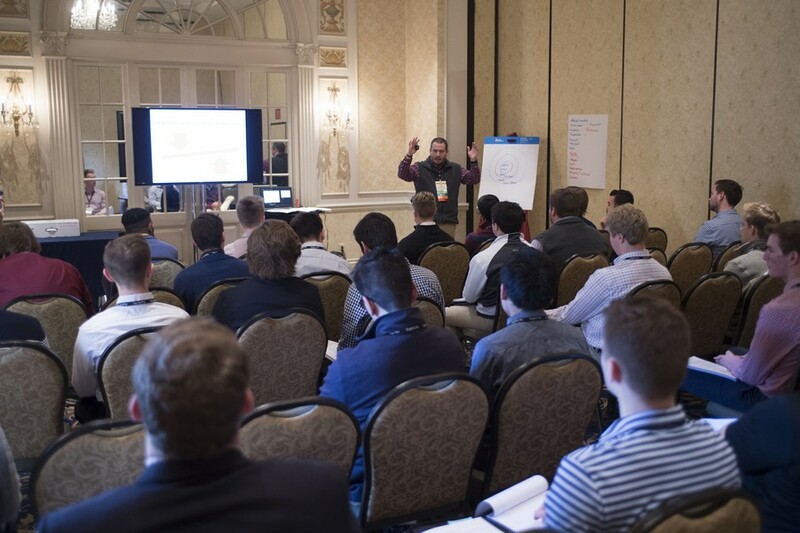 The three days of curriculum can be daunting but these men represent some of the best collegiate leaders of the Fraternity who have taken upon the charge to lead their chapters to excellence. 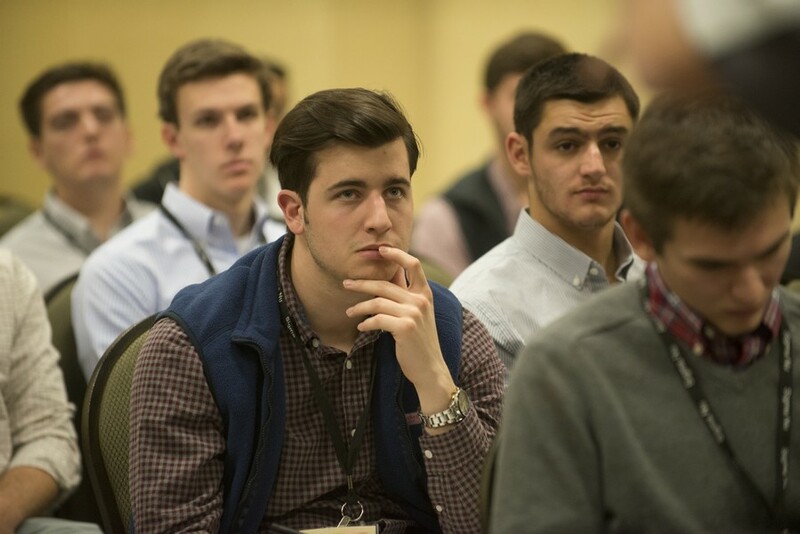 It may sound esoteric, but a fundamental piece of College of Chapters is helping participants figure out the "Why" of their chapters. 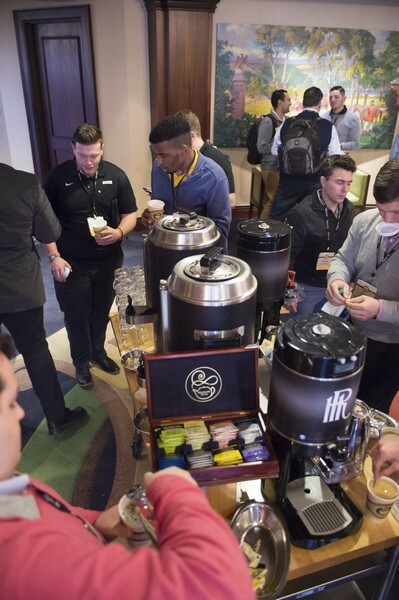 A much deserved, and much needed, coffee break ensures no one starts having that 2:30 feeling. 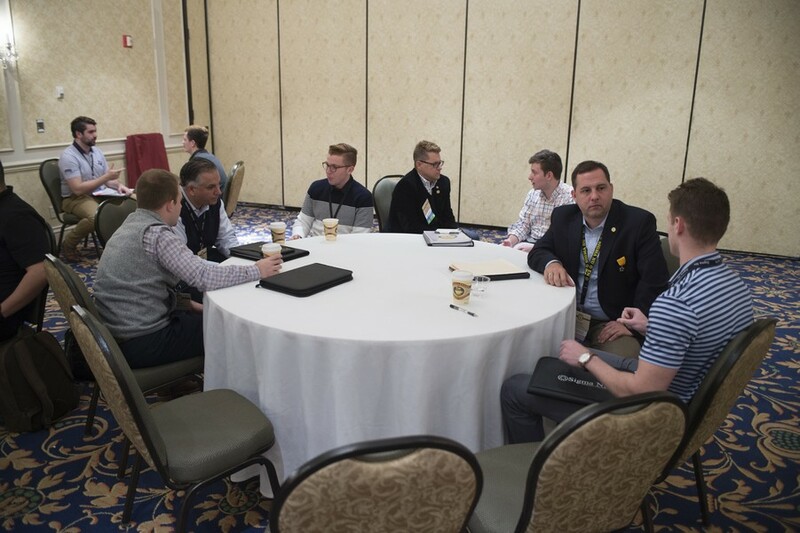 A new breakout session for this year's College of Chapters allows participants to meet one-on-one with alumni faculty for feedback on their vision and goals. 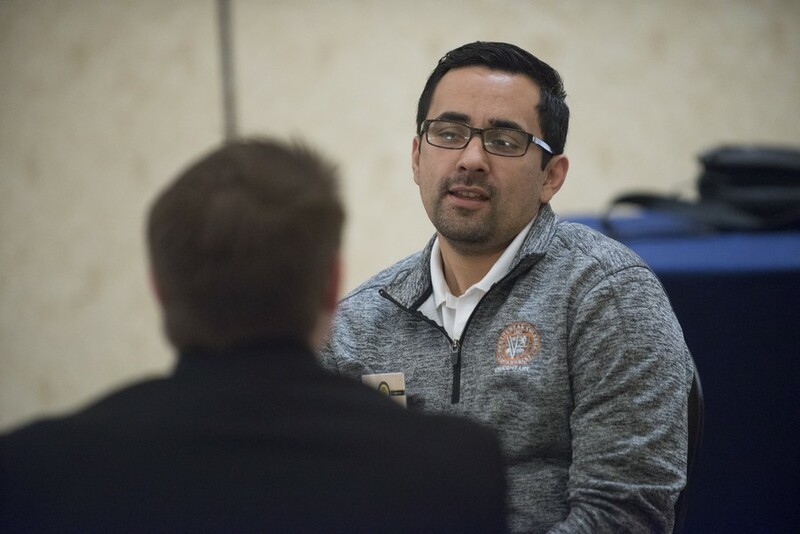 These alumni faculty come from varying backgrounds. 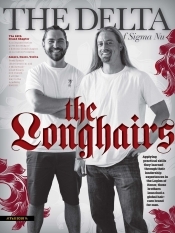 They represent Higher Education professionals, business leaders, and Grand Officers of the Fraternity. 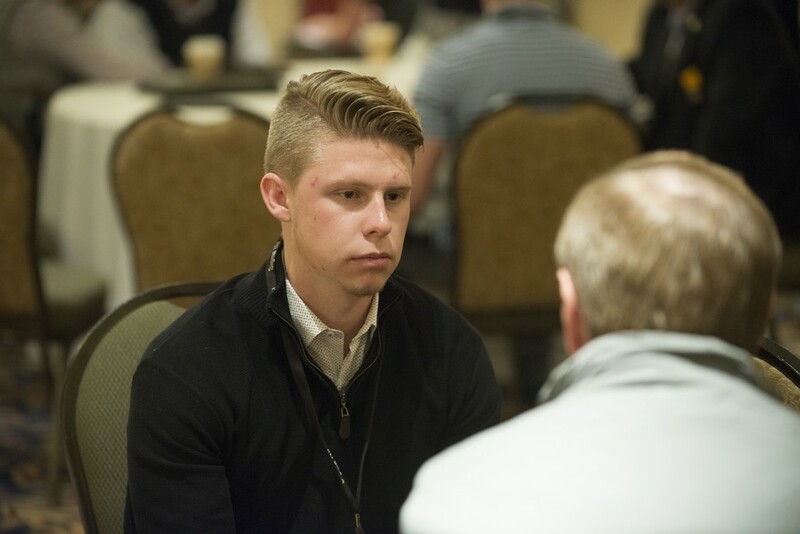 Not only do participants receive feedback from the alumni faculty, they are oftentimes exchanging contact information and finding new mentors in their collegiate journey. 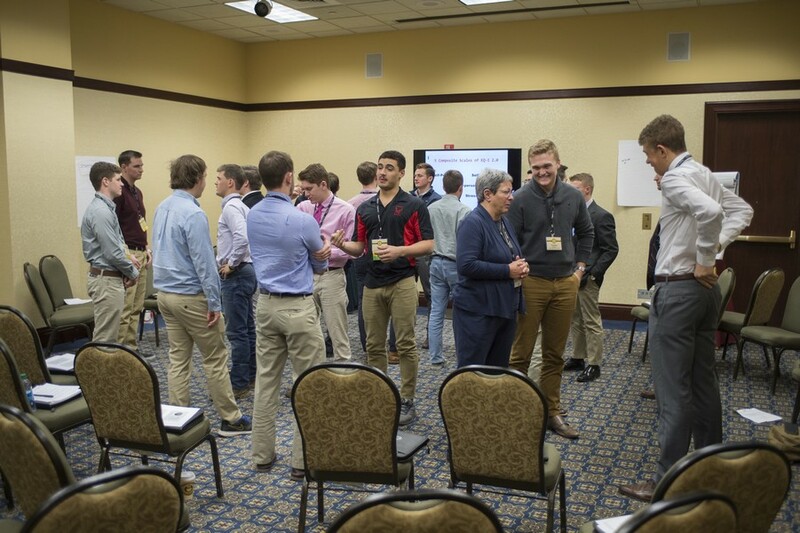 One of the most interactive and popular breakout sessions is facilitated by Vice Regent Dave Mainella (Bradley) on emotional intelligence. 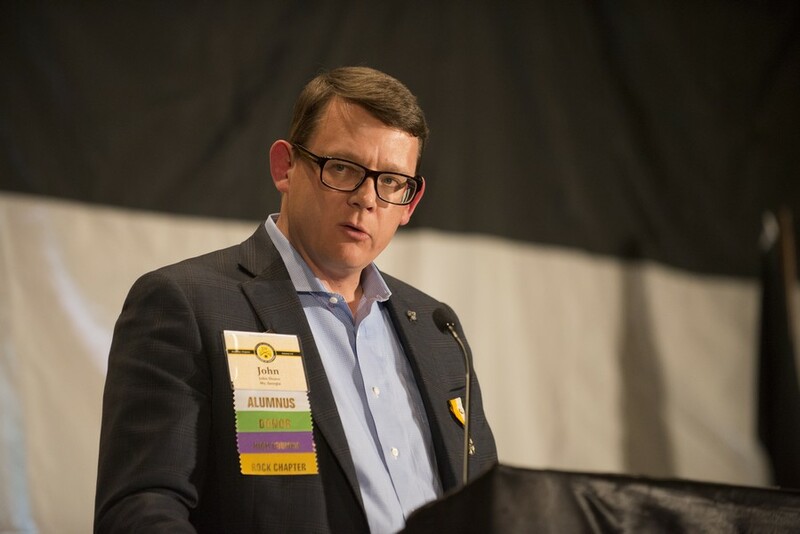 Regent-Elect John Hearn (Georgia) introduces the night's keynote speaker, Grand Chaplain James Doughty (Louisiana State). "No one wakes up saying 'I hope I'll make a terrible decision.' But here's the reality, everyone in this room has made a bad decision before. And I'll bet it will not be your last." 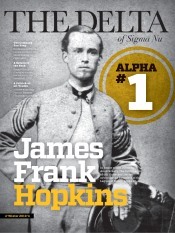 - Grand Chaplain James Doughty (Louisiana State).